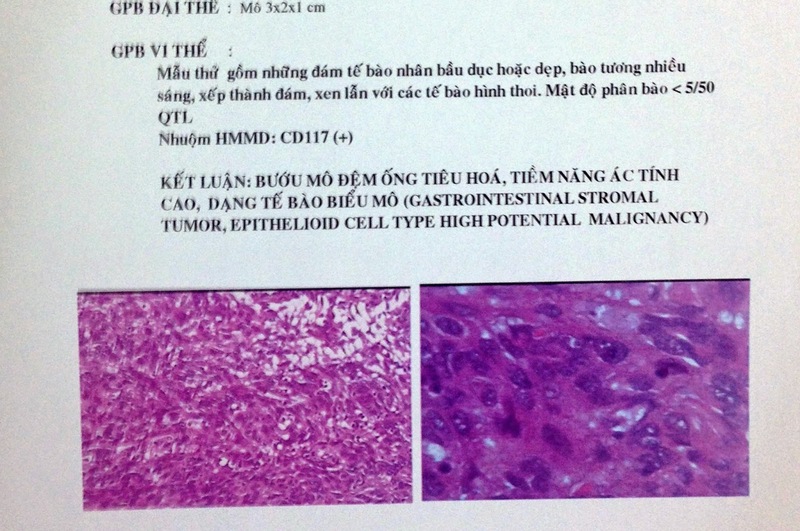 Man 54 yo, 2 years after operation.for acute obstruction of small bowel by tumor of intestine, unknown microscopic report. Now he had pain in the pelvis. 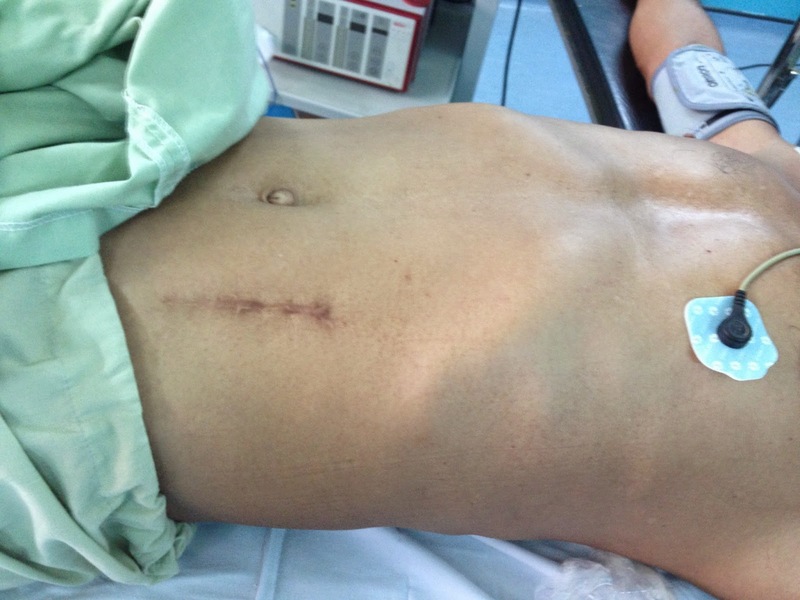 (photo of the skin scar operation). 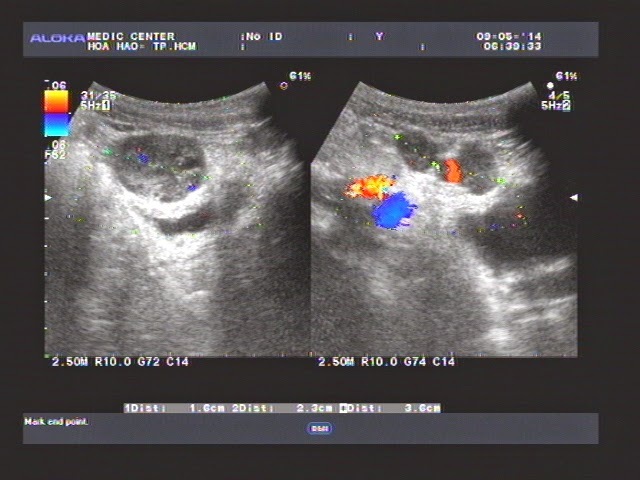 adherence over urinary bladder wall (2 ultrasound pictures). 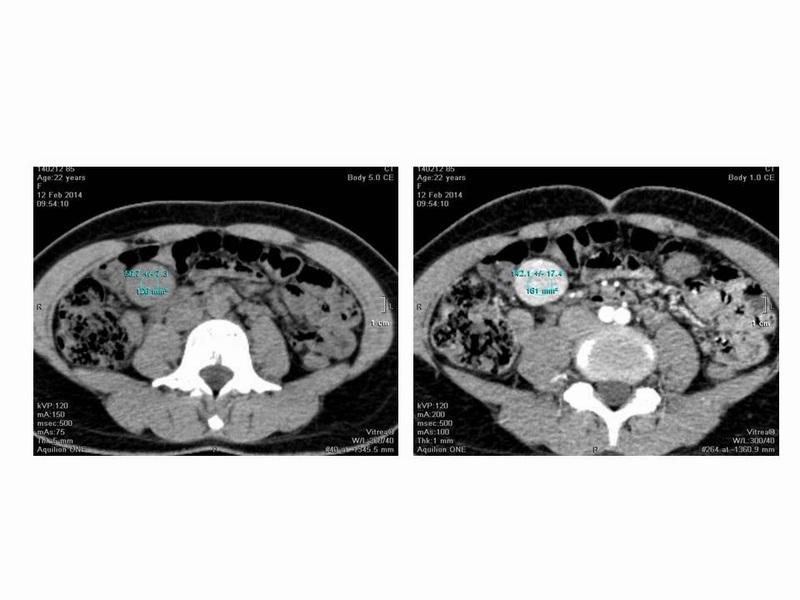 MSCT CE of abdomen detected multiple intramesenteric round tumors looked like lymph nodes. All blood test and cancer markers were normal. 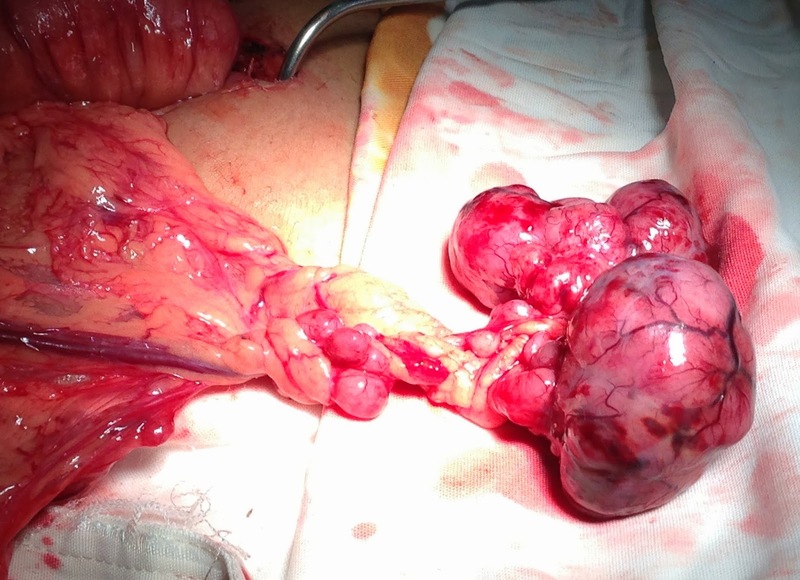 Open laparotomy removed the mass which were multiple round tumors adherent to great omentum and pedunculated (see macro1, 2). 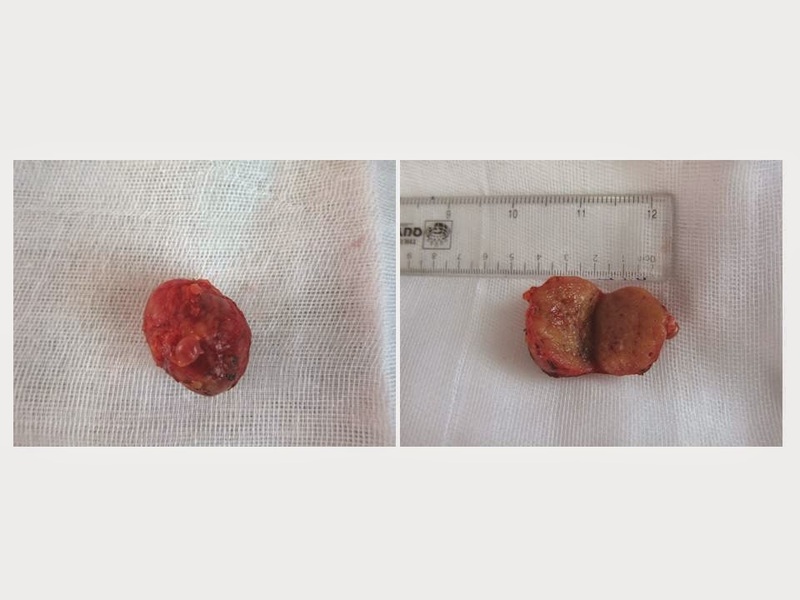 Microscopic report this tumor is malignant GIST recurrence. 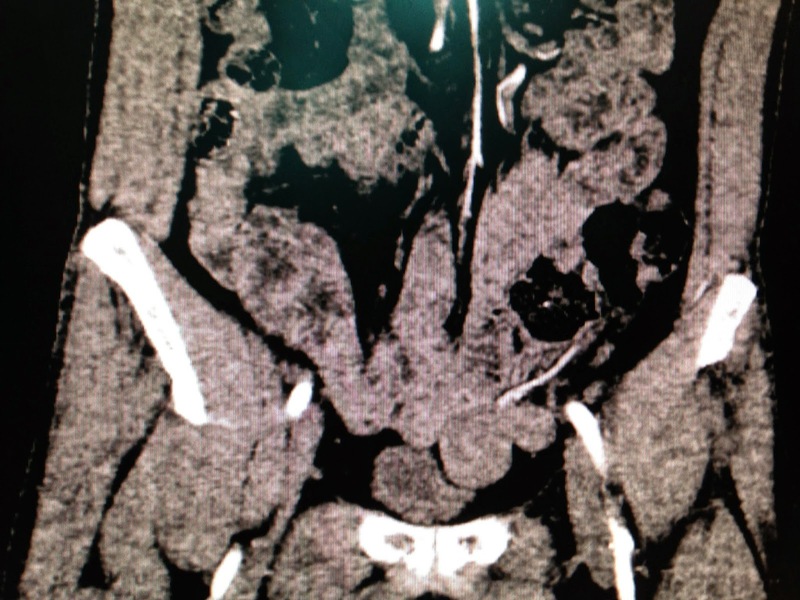 Man 35 yo, 3 days ago, pain at right knee cannot move, fever, no history of trauma. 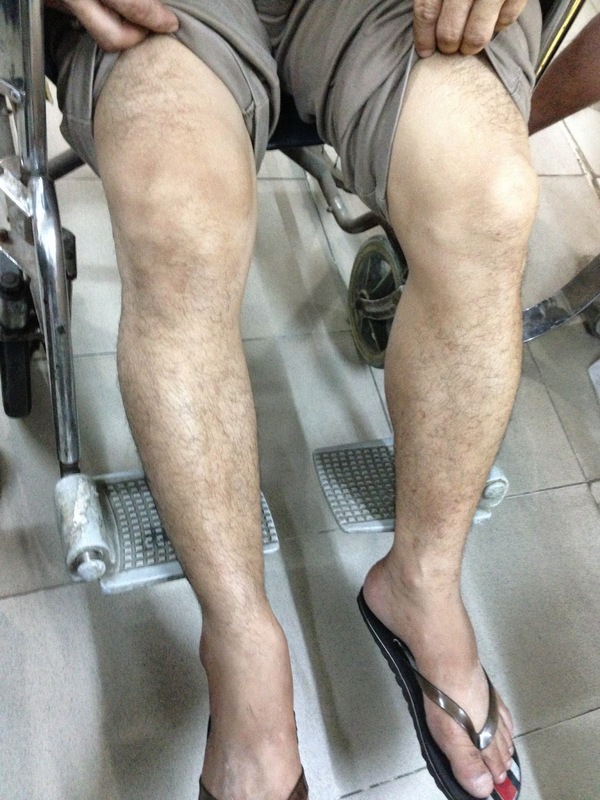 Clinical examination of right knee: hot and swelling at suprapatellar area (see photo). 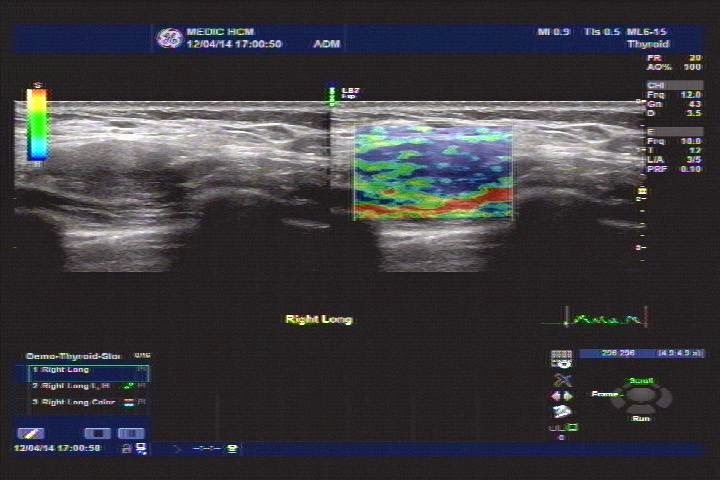 Ultrasound first scanned at the right knee, detecting swelling of the suprapatella recessus with homogeneous fluid (2 ultrasound pictures). 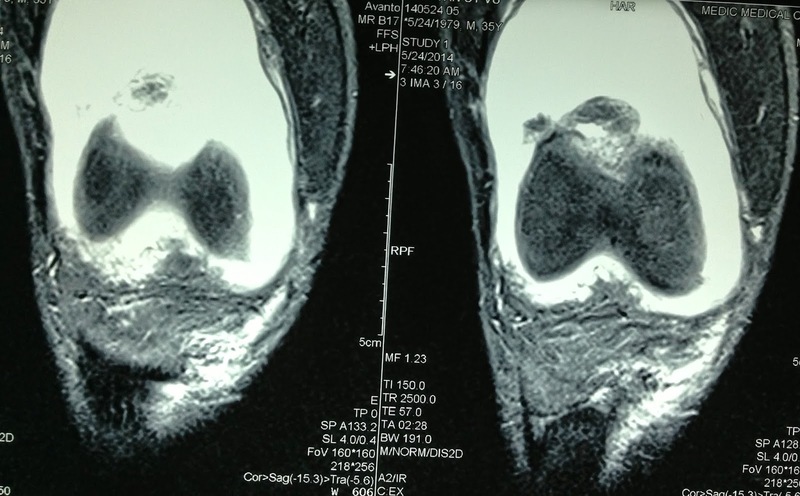 MRI of the right knee is same picture report ( T1, T2). 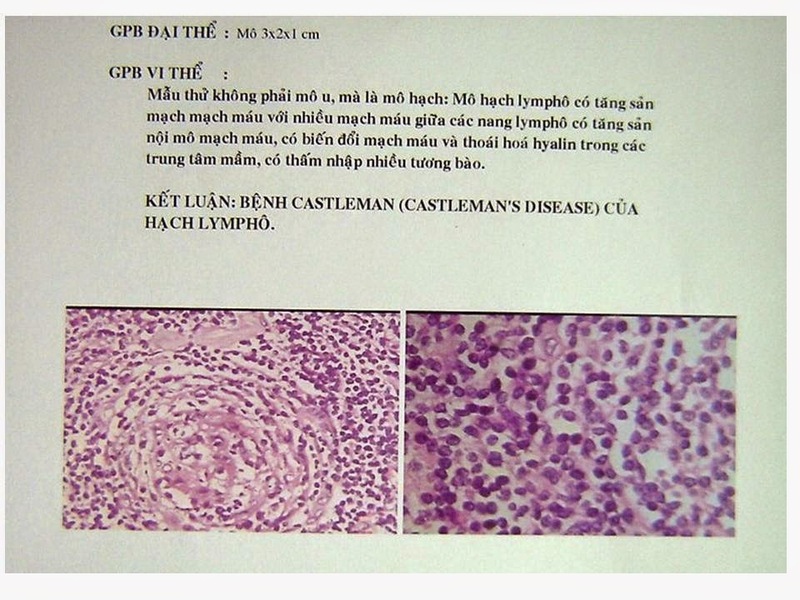 Blood test confirmed this infectious status with rising WBC and CRP. 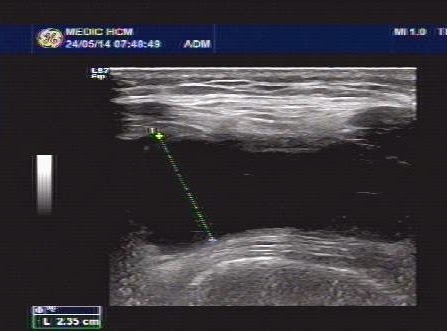 For make sure the diagnosis: puncture of the knee joint with ultrasound guided..removing the yellowish synovial fluid. 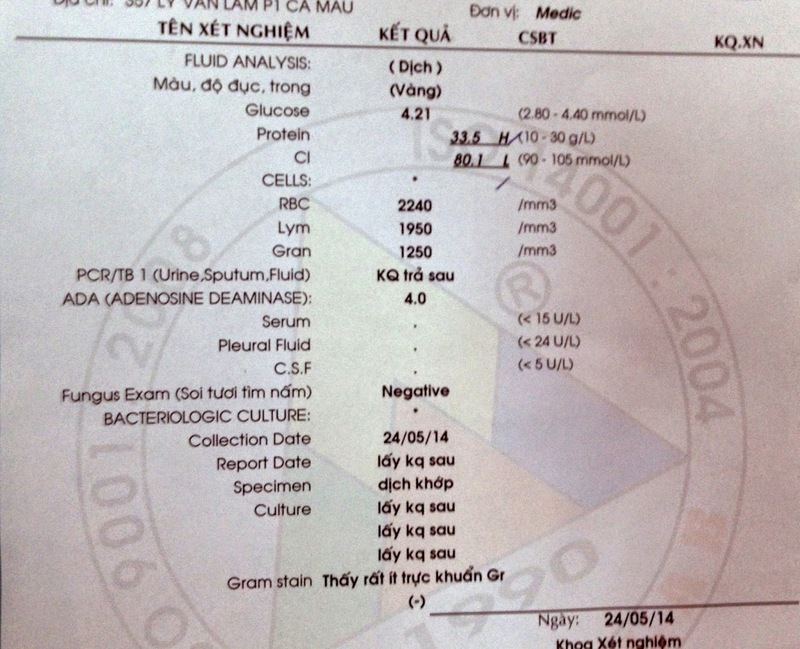 LAB analysis report were hight WBC and negative gram stained bacteria present in this fluid. 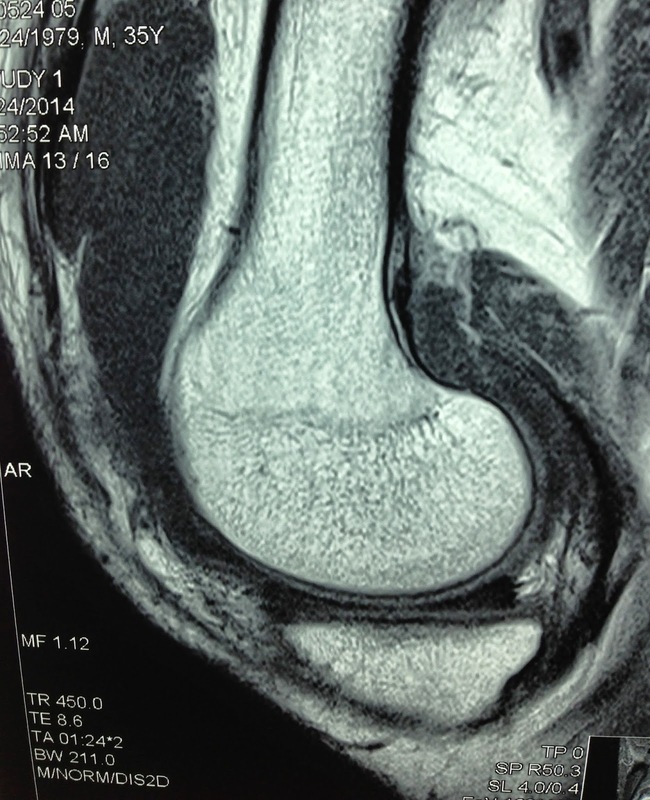 Diagnosis of this case is acute bacteria infection of the knee joint, emergency treated with antibotic and analgesic drugs. 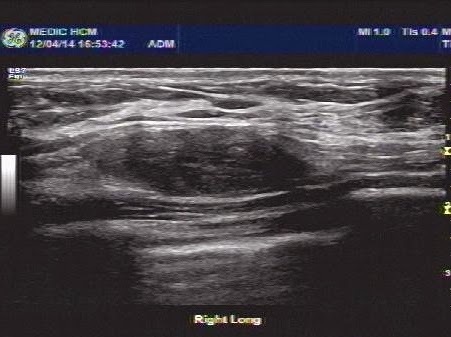 DISCUSSION: in acute case ultrasound guided puncture of the joint is fast action for fast diagnosis. 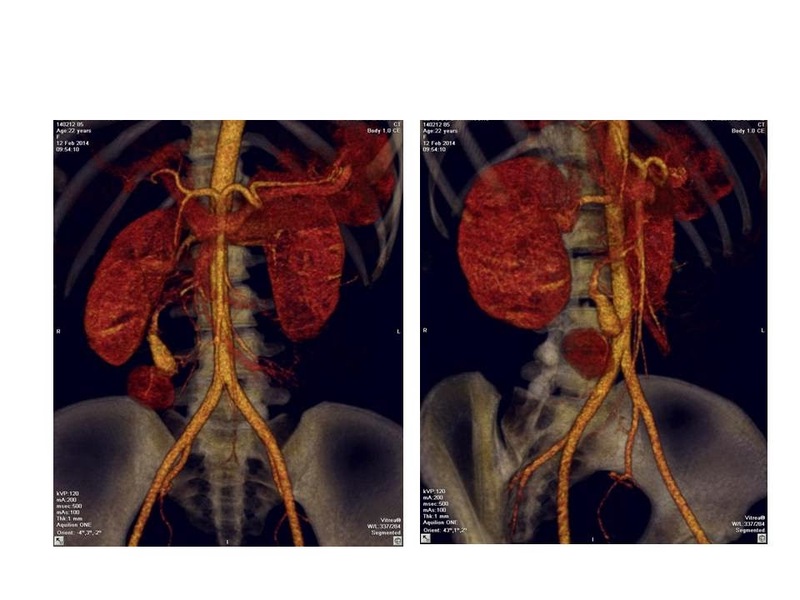 A 30 year-old married woman, suffered from weight loss, fatigue, not fever, not abdominal pain. 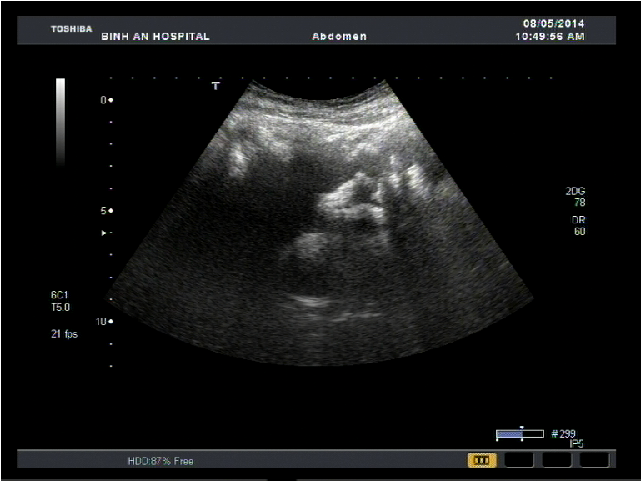 She has scanned by abdominal ultrasound at a province hospital detecting multifocal lesions in liver. Her doctor thought her liver hemangioma. 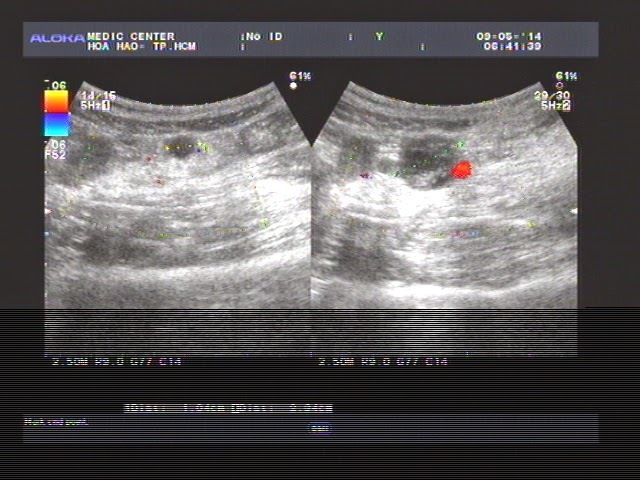 At MEDIC center, ultrasound scanning detected multi-hyperechoic masses with regular border, no vascular proliferative, no around liver parenchyma edema, no necrosis fluid, size of 0.5 to 2cm in right and left lobe. 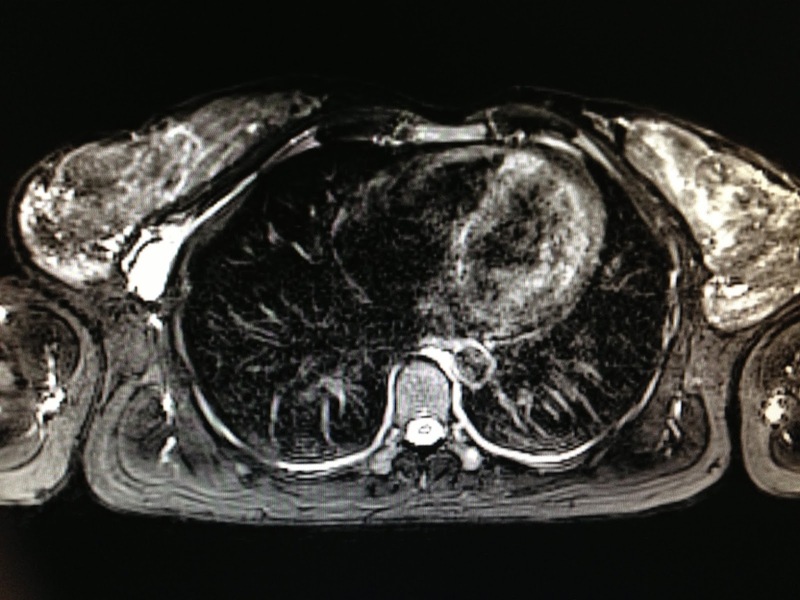 CT Scan of liver was done with many reduced density lesions in the right and left lobe. 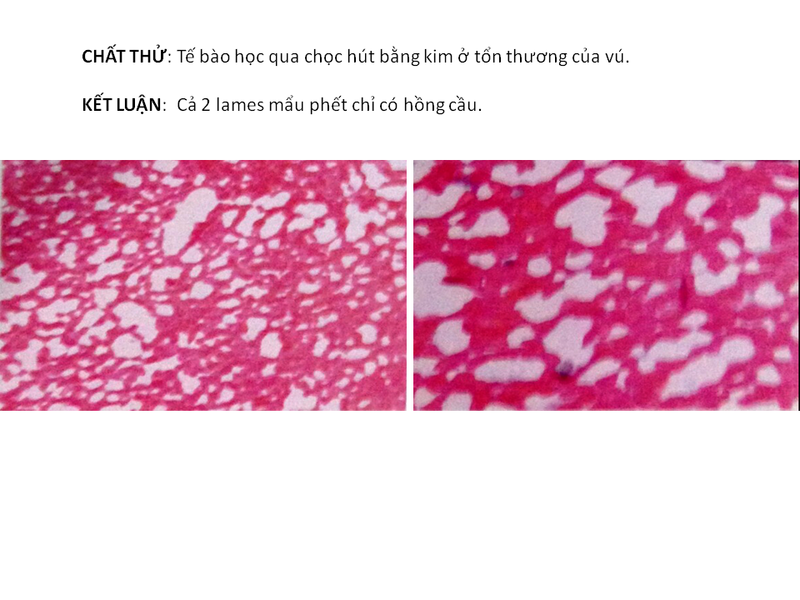 The lesions were slight contrast enhancement. Some lesions were higher than in the center area. Blood test with WBC normal, transaminases slight increase, HBsAg negative, anti-HCV negative. The important noticeable result is that anti-HIV positive (ELISA). 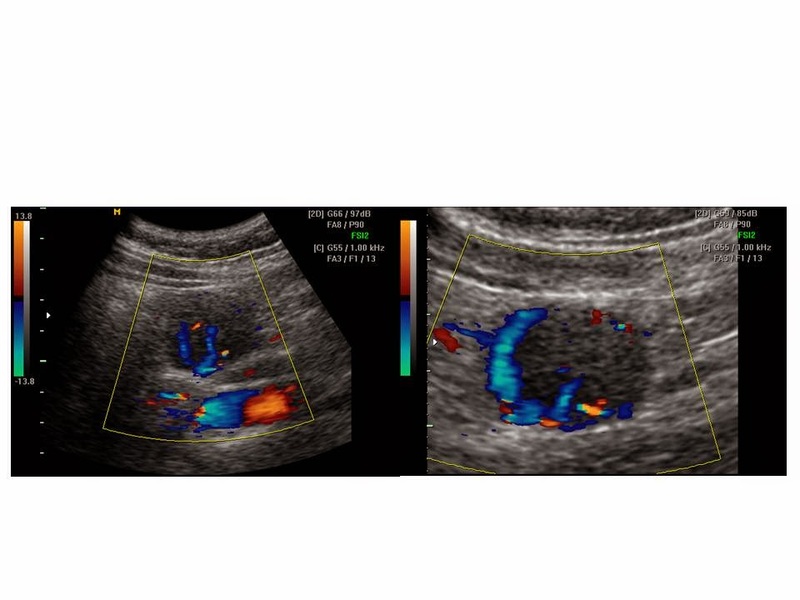 The findings of ultrasound, CT Scan and blood test suggested liver fungal infection in HIV-infected patient. 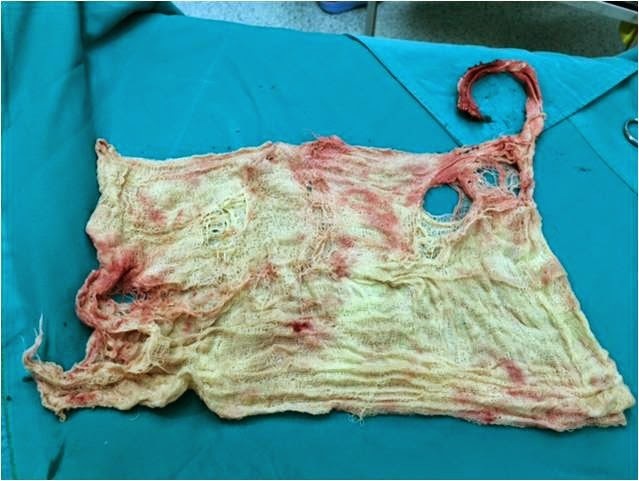 This patient was treated with anti-fungal drugs. Fungal infection is a common opportunistic disease in HIV-infected patient. Among the fungal opportunistic infections, Coccidioides immitis and Histoplasma capsulatum are those most likely to involve the liver . 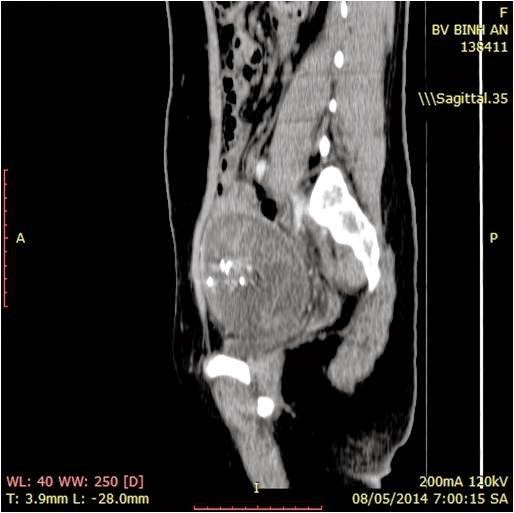 Fungal liver abscess diagnosis remains a challenge for diagnostic imaging and clinical. 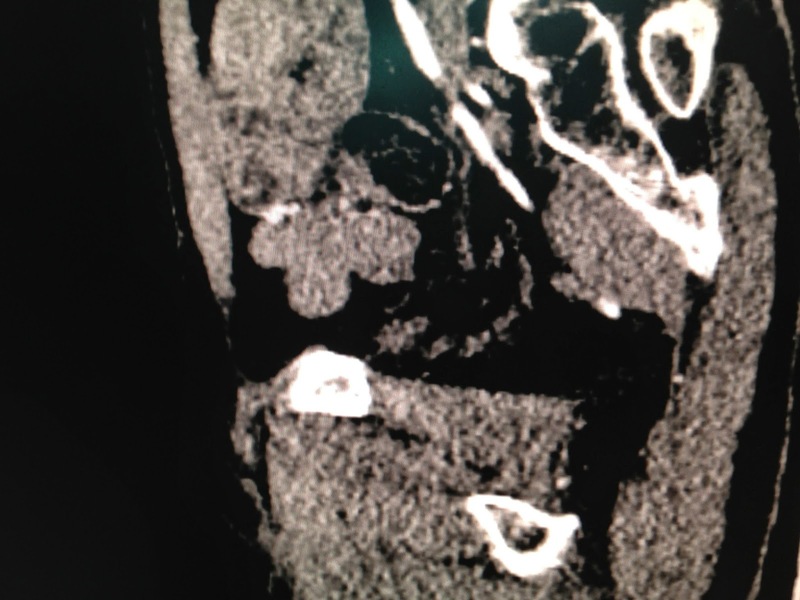 What is your suggestion of diagnosis? 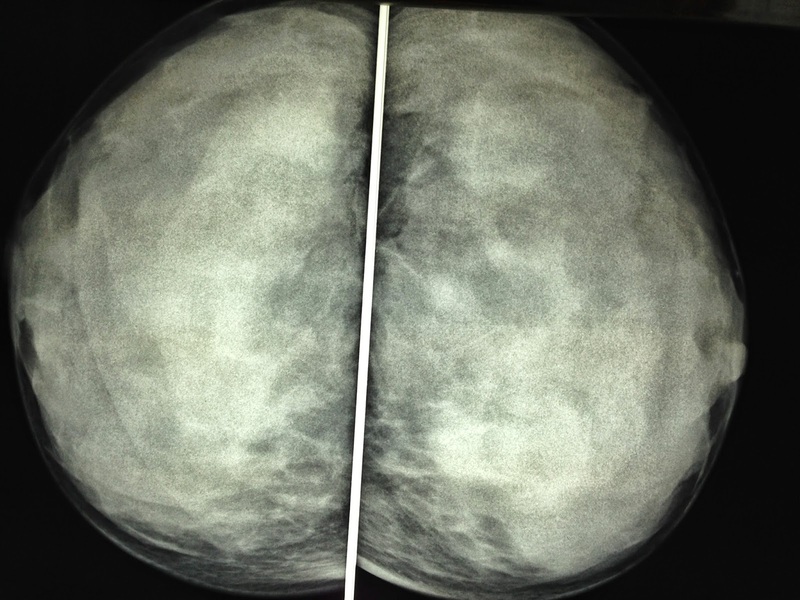 Woman 34yo, in palpation detected herself at RUEQ one mass suspected breast tumor. 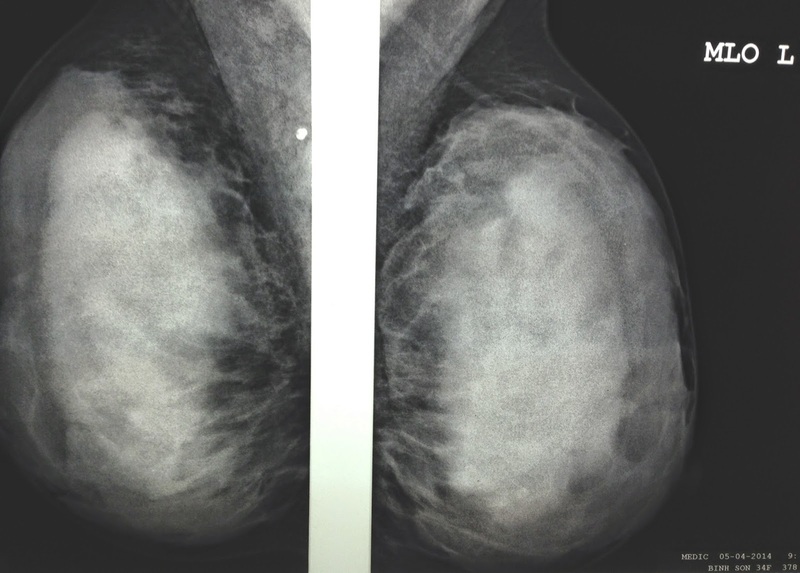 Mammography confirmed one mass with macrocalcification.. at 1h site of right breast with dense tissue (see 2 mammo pictures). 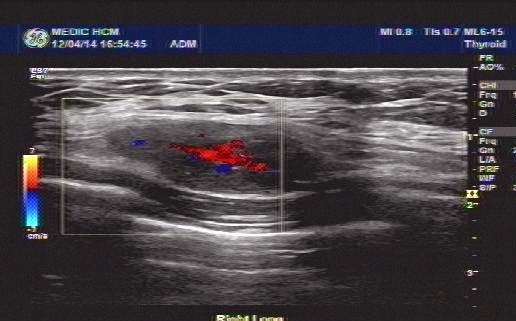 Ultrasound scanning at right breast detected one hypoechoic ellypsoid mass with size of 3cmx2cm in major pectoralis muscle, Upon CDI scan this mass was hypovascular, and elastoscan was hard tissue, no axillary lymph node ( see ultrasound scan B mode, CDI, elasto). 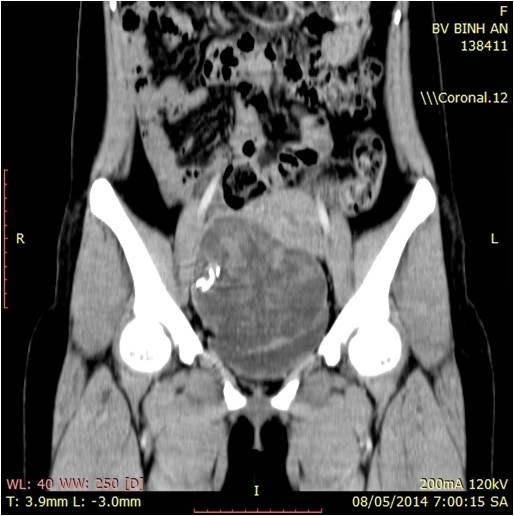 What is your suggestion of diagnosis ?. 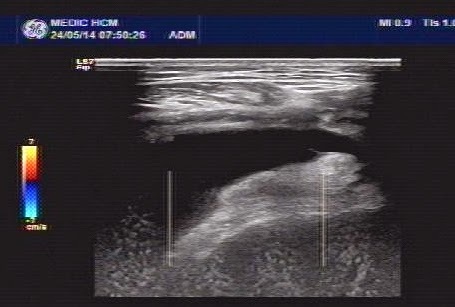 MRI of mammary glands were done, this mass was retromammary, inside major pectoralis muscle on right site. 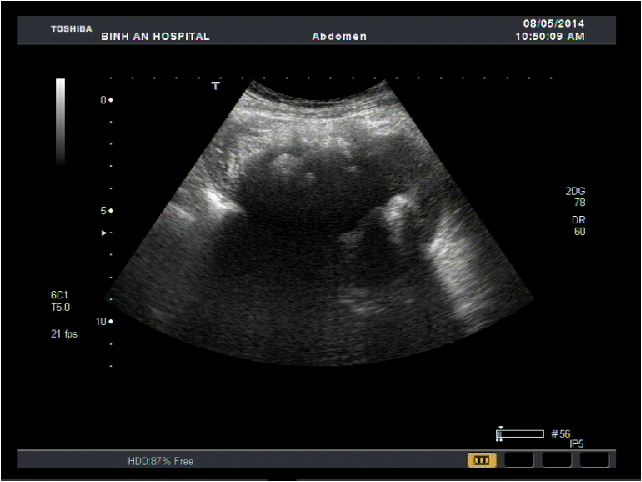 The signal suggestion was hemangioma (see 2 MRI pictures). 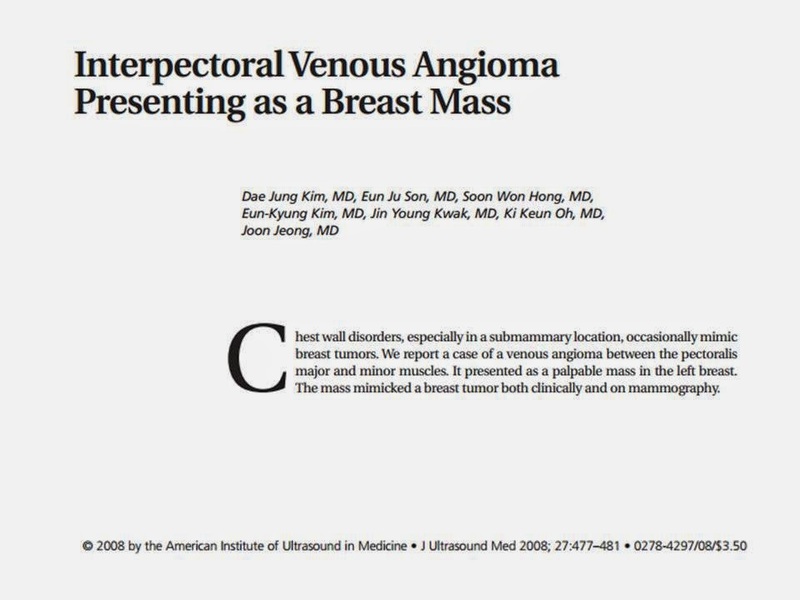 FNAC report was compatible with retromammary hemangioma. 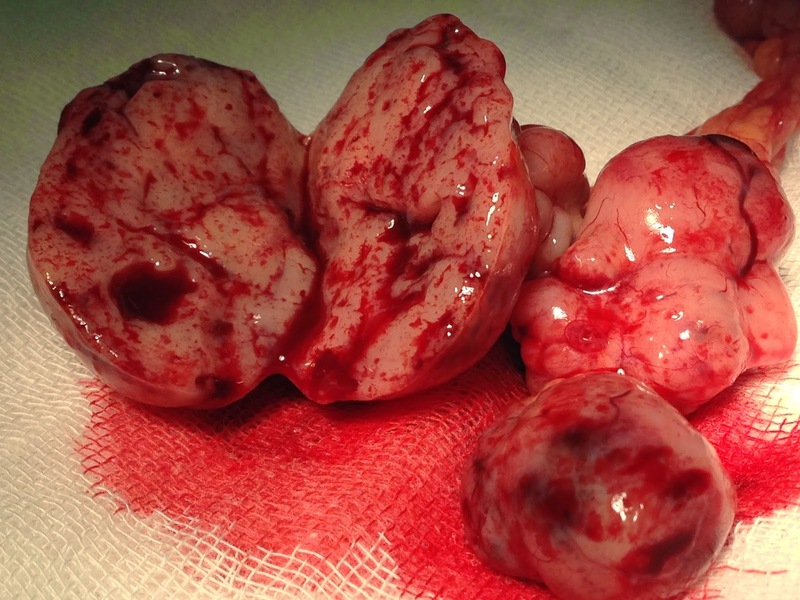 Operation removed completly this mass; microscopic report was cavernous hemangioma. 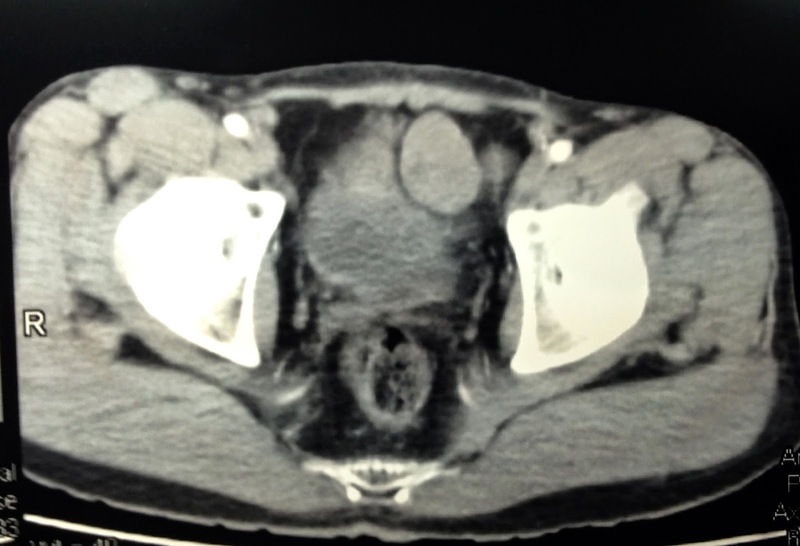 A 26 year-old female patient who had complained mild pain at her pubic region presented lower abdominal pain a month prior. She overwent a caesarean section a year ago for delivery her child. 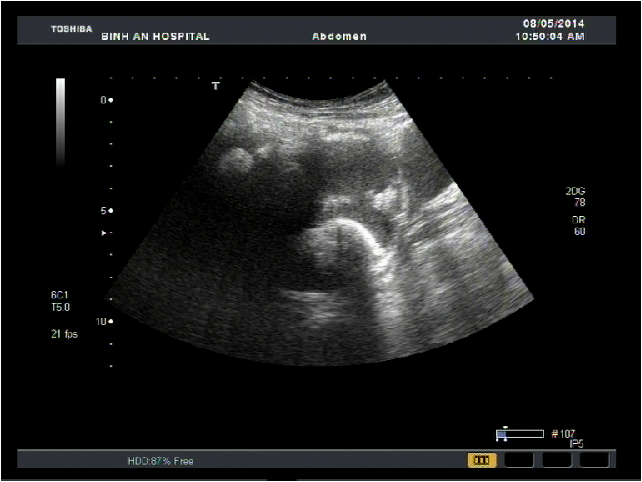 Ultrasound findings:A cystic mass (about 83x46 mm) containing distinct internal hyperechoic wavy, striped structures. 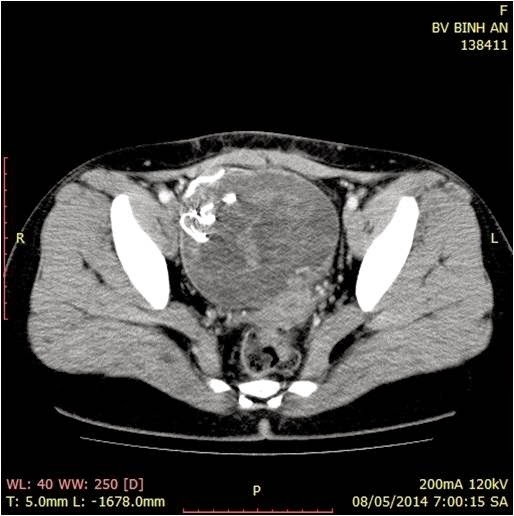 CT Scan abdomen: A mass of 11 x 9 cm with thicken enhancing walls was seen in pelvis. 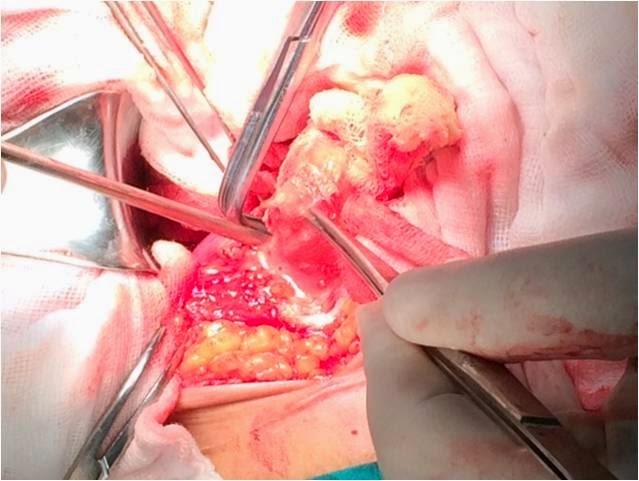 But diagnosis of gossypiboma was made and at laparotomy: a surgical sponge (18x22 cm) with adjacent inflammatory tissue and pus were removed successfully. A diagnosis of gossipiboma pre-op seems to be very difficult that always need skill and experience. 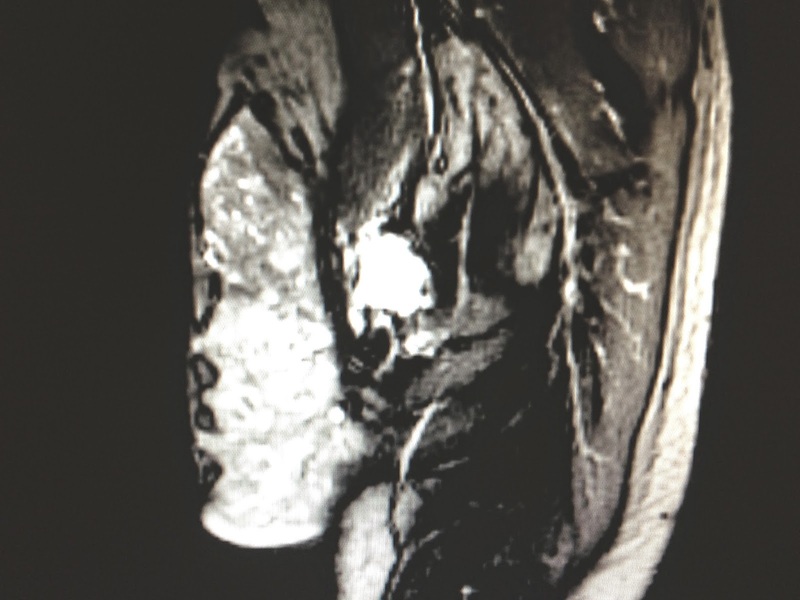 Because of imaging findings of gossypiboma are nonspecific and complexe so the right diagnosis in pre-op is still acchived about 1/3 of cases in literature. But whenever an unknown mass into abdomen with exist surgical scare that should dissolve it may be a gossypiboma or not.